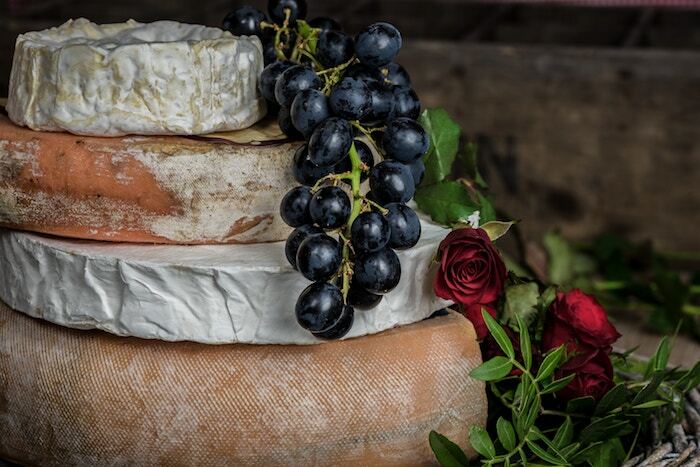 It’s Friday, so what are you waiting for? Get the weekend started right now! 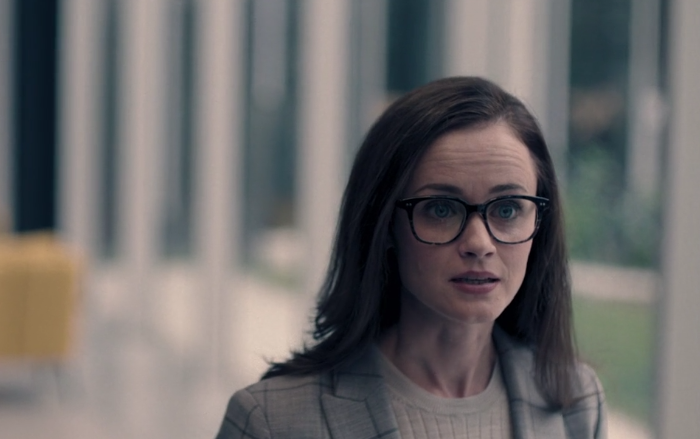 All hail the queen. 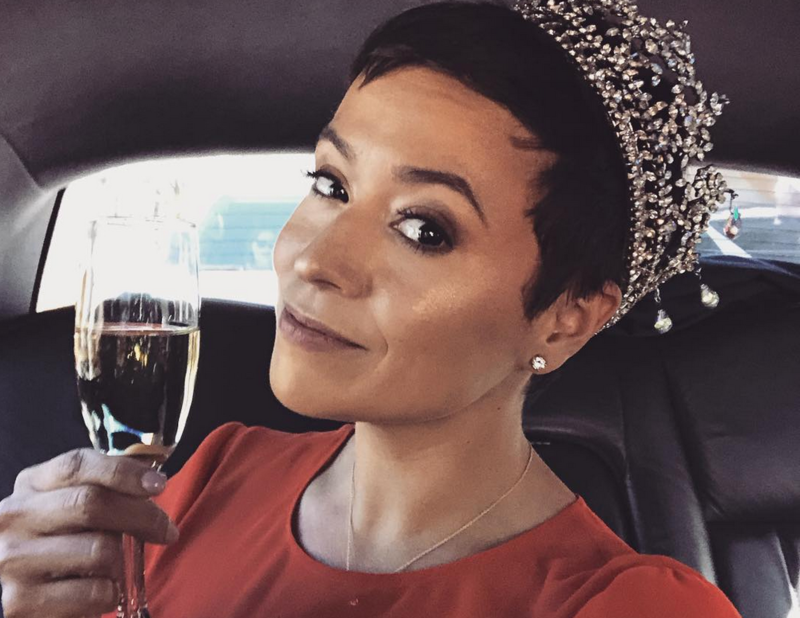 Out bisexual actress Briana Venskus (Supergirl, Walking Dead) was crowned Queen of the 72nd Azalea Festival in North Carolina. She is the first openly queer woman to wear the crown. Lesbians mayors are taking over America! 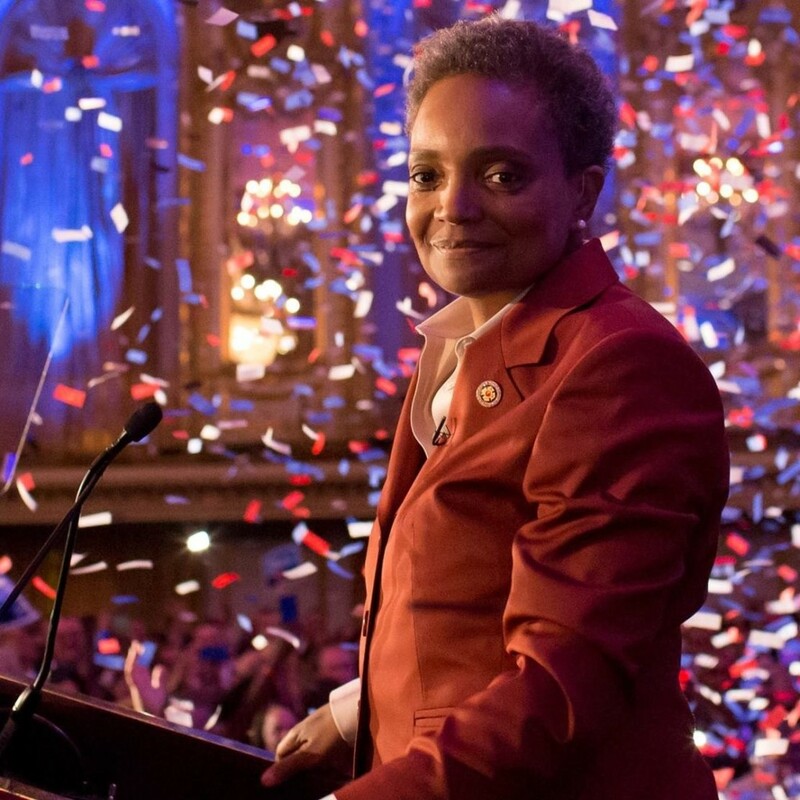 (Well, not really, but a couple just won elections) Big congrats to mayor-elects Lori Lightfoot of Chicago, Illinois and Satya Rhodes-Conway of Madison, Wisconsin. Both women won elections this week. Jolie Justus, also openly gay, won her primary this week in St. Louis, Missouri and heads to the June general election. Openly gay surfer Keala Kennelly wins Women’s Big Wave World Title. The championship surfer was awarded the major honor for her incredible performances in 2018. She gave an impassioned speech about coming out and living life authentically. You can read the speech above. “Alleged Lesbian Activities” tries to bring a piece of lesbian night-life back to Boston. As many cities have, Boston has lost its lesbian and queer-centric spaces in the last few years. 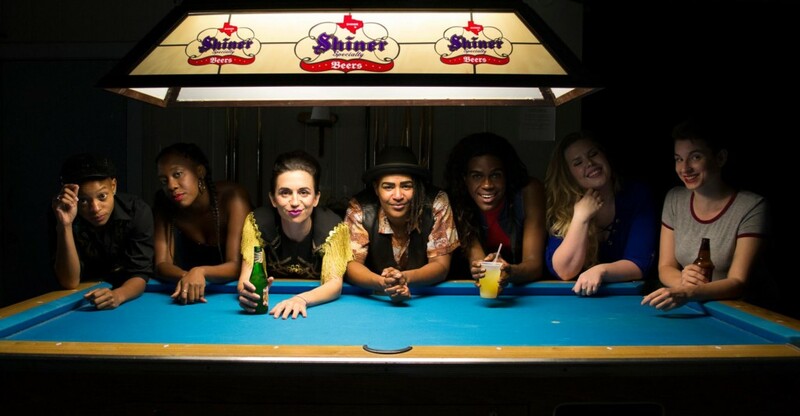 A performance/multi-media theatre piece, Last Call, was originally started in New Orleans in response to losing their last lesbian bar. Boston theatre company, The Theater Offensive, has teamed up with Last Call to bring the same magic to Beantown.